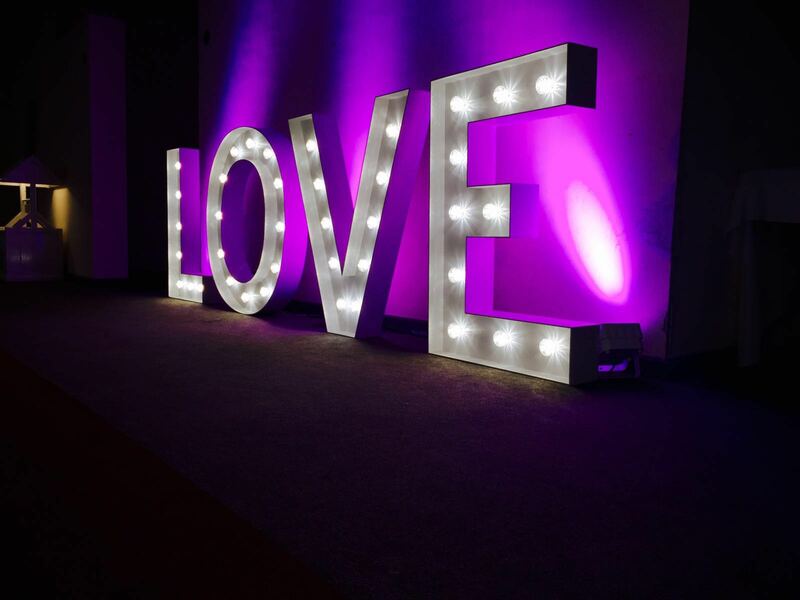 It’s been a very busy few months for everyone involved with Solid State UK, but as the wedding season draws to an end we’d like to reflect on some of the amazing weddings we have done over that period and some of the great couples we’ve had the joy of working with. 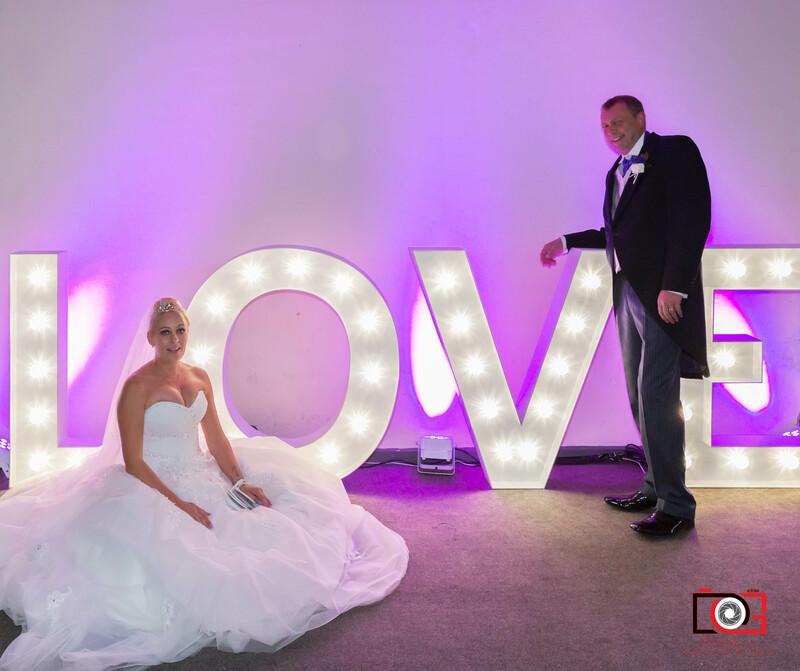 Today we take a look back to the of August 2016, and a stunning wedding we dressed at the Corah Suite in Leicester, for Stewart & Michelle. We’ve had a great journey with both Stewart & Michelle, from our first original meeting right through the planning stage up to the night of the wedding. 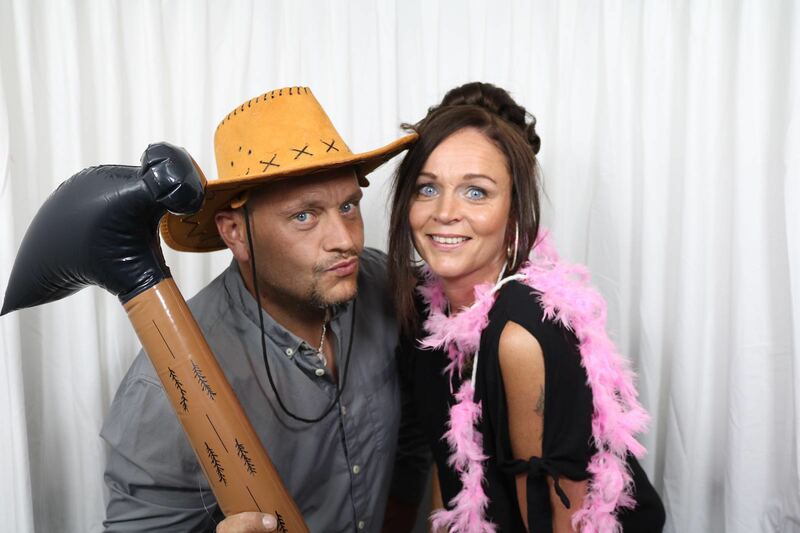 Which Gareth & Melda both attended (See below silly photobooth pictures). 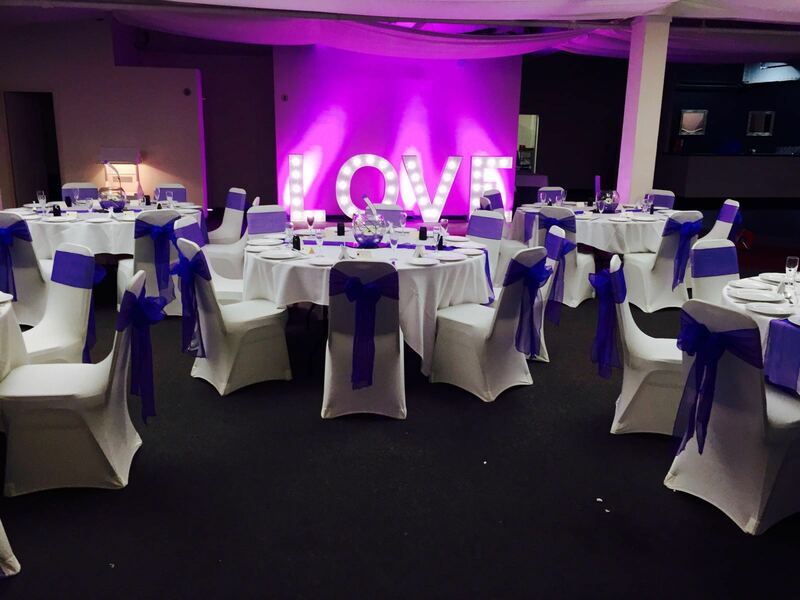 We totally transformed the look of the room with our full room draping including starcloth backdrop and mood lighting. 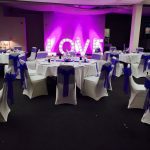 We also supplied ivory chair covers and ivory linen for all the tables alongside our glass fishbowl table centres decorated with flowers and bear grass. 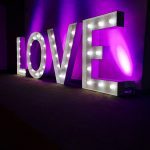 Some new products made an appearance at Corah Suite that night too, our brand new illuminated 4 foot love letters, which proved to be the perfect backdrop for many of the happy couples wedding photos and also our photobooth which all the guests loved! We’d like to say a big thank you, and from everyone here at SSUK best wishes! 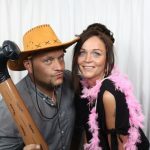 If you have an wedding or an event coming up, please give us a call and we can talk through your thoughts and ideas.